Do you have a leaky faucet? If so, that could be the answer right there. 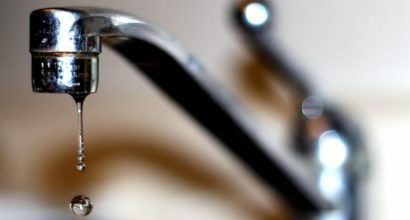 Imagine how much water is wasted each month when your faucet constantly drips all day and night. That can be more than an inconvenience or annoyance. It can also be a major money waster. That’s why getting a malfunctioning faucet replaced right away is so important. 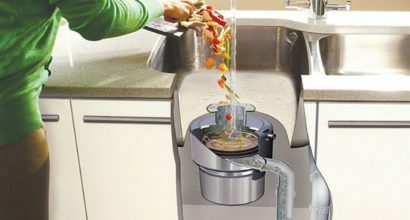 Garbage disposals are designed to handle only light food residue that is rinsed from plates and cooking utensils and are thus often saturated by large quantities of food and debris, causing them to clog the kitchen sink drain. Buddy's Plumbing will repair or replace your broken garbage disposers and get your kitchen back in working order.